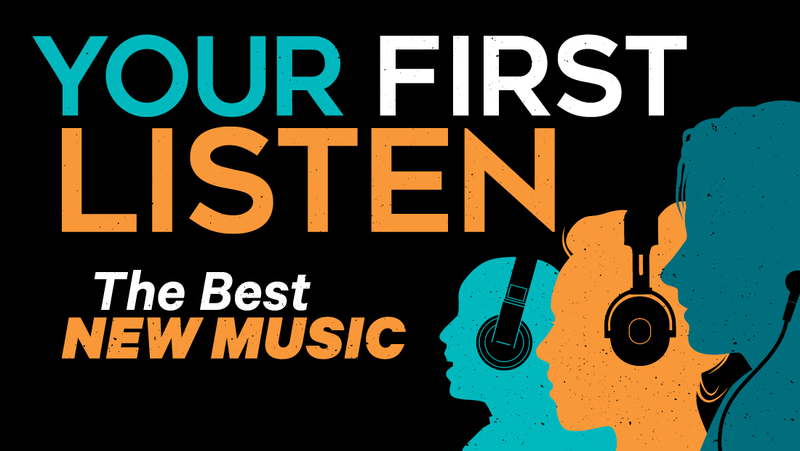 Every week, it’s Your First Listen to the newest alternative music. Hosted by SONiC Music Director, Brandy Taylor, Your First Listen airs twice a week, Sundays at 8pm and Tuesdays at 11pm. LISTEN: Modest Mouse Drops First New Song In 4 Years!